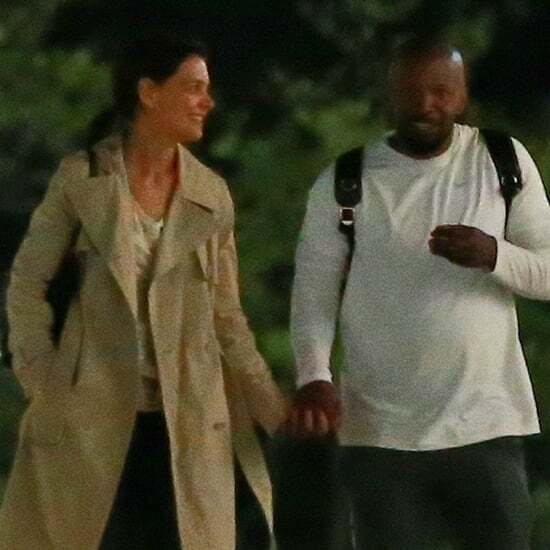 Lady who lunches Katie Holmes made time for a solo shopping trip in LA on Wednesday afternoon in her heavily curtained car. 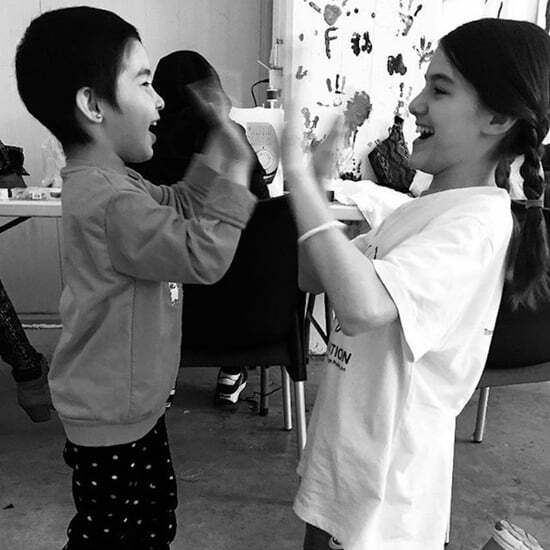 It's probably no easy feat to keep her family in the designer duds — little Suri is an international fashion-plate, after all — but since we haven't seen too much of Katie recently maybe she's been sticking to online shopping? While it's always great to see Katie, the real question remains: Where in the world is sweet Suri Cruise?